The 1980's were the golden era of movie soundtracks. So many classic soundtracks. Footloose, Top Gun, The Lost Boys, Ghostbusters, Purple Rain. All in all the 1980's were about 674% more Kenny Logginsey than most Americans would have preferred, at least in retrospect. But none of these are even close to being my favorite soundtrack of the Reaganomics decade. My favorite soundtrack of the 1980's comes from a little known horror movie most people have never seen. 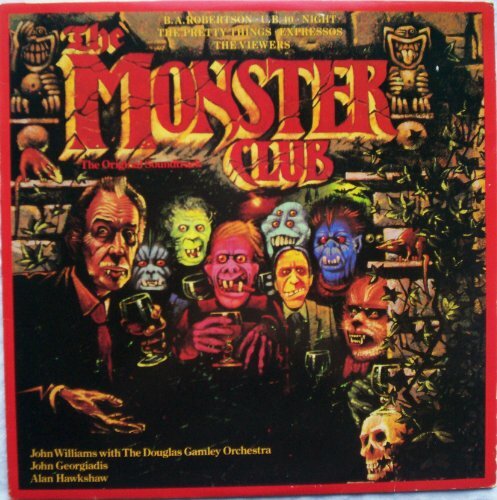 Take equal parts reggae, punk, ska, new wave, rock, and a killer side two composed by John Williams (yes, THAT John Williams), Strauss, Stravinski, and my favorite electronica track by Alan Hawkshaw, "Ghouls Galore," which accompanies the final and spookiest ghouls story, and you have the recipe for the best movie soundtrack of the 80's. The songs one side one are varied and all guaranteed to stick in your head. My favorite is the tongue in cheek "Sucker For Your Love" performed by B.A. Robertson, who later composed songs with Mike Rutherford of Genesis, including the song "Silent Running." 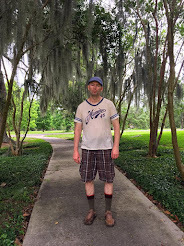 I once read an article where Donnie Iris and his songwriting partner had accused B.A. Roberston of lifting one of their songs, but since it wasn't "Sucker For Your Love" I didn't care. The Pretty Things are a rather legendary British band whose career arc somewhat resembles Spinal Tap in that they moved equally successfully in pop, blues, and rock circles. Although they never achieved great success at any one time, their longevity has made them a favorite of many music aficionados. They still perform to this day and their titular performance here is magnificent. 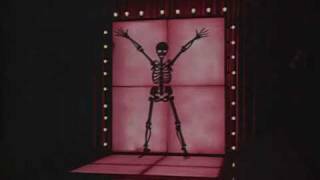 During the stripper sequence you see here, singer Sevie Vann of the band Night peels the paint from the walls with her knockout voice. She was born in Rhodesia and sand backup for many groups and performers, including Def leppard, UFO, Manfred Mann, Wham, Tears For Fears, and Ray Charles. A varied list to be sure, but with pipes like that who's going to question why? The band The Viewers belts out "Monsters Rule O.K.," a straight forward and satisfying rock song. I don't know much about this band, but like the other bands included in this soundtrack they were no fly-by-night operation either. There are no clunkers on this album. throw in a reggae performance by U.B. and you have a compilation too diverse and interesting to not at least give a listen to. 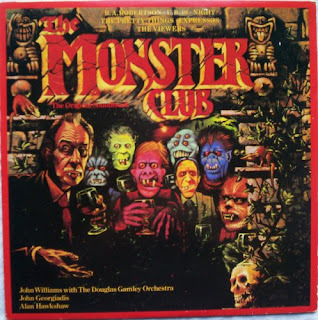 But beware, The Monster Club is one of the rarest and most valuable soundtracks of all time, so you'll probably just have to watch the movie or listen to the songs on You Tube. But you should.